Coppi wines guest of Gambero Rosso Experience Moscow. On 23 November 2016 in Moscow the Russian leg of the Gambero Rosso experience within the Vinexpo. Guest also the Casa Vinicola Coppi and its wine “Senatore” DOC Primitivo of Gioia del Colle, 2010 vintage, which was awarded the “3 Glasses” . 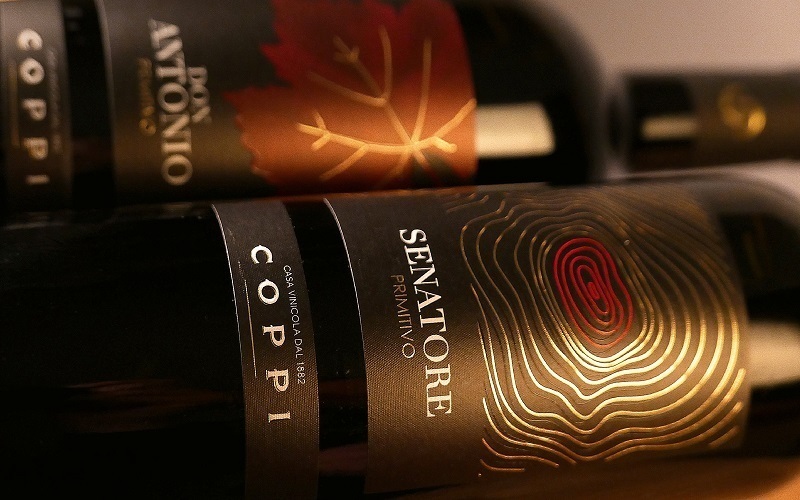 The award “three glasses” Gambero Rosso went for the first time at SENATOR, DOC PRIMITIVO DI GIOIA DEL COLLE, a warm and soft wine with an alcohol content of 13.50%, aged in 50 hl Slavonian oak about 12 months.